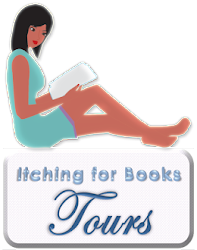 Source: Received free copy from the publisher through the Booksneeze book review bloggers program. Billy Coffey’s “When Mockingbirds Sing” was definitely not what I expected. The brief blurb on the information about the book is what caught my eye right away. 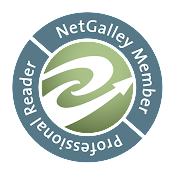 I thought it would be a great choice for my first choice on Booksneeze and sounded really exciting. Well, as I began to start “When Mockingbirds Sing” I was definitely not expecting some of the twists and turns that Coffey included throughout the book. At All. Yet I knew just knew I had to finish the book either way to find out what happens. Coffey did one awesome job at not giving away any clues as to what was going to happen. He kept you thinking and on your toes. There were the twists and turns throughout his book that kept me wanting more. I recommend any reader that enjoys southern gothic, coming-of-age, while exploring faith and doubt within a community. While also showing how alienation with friendships this is the book for you. 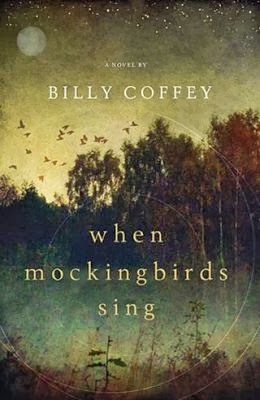 Billy Coffey’s “When Mockingbirds Sing” receives a 3 out of 5 Stars!